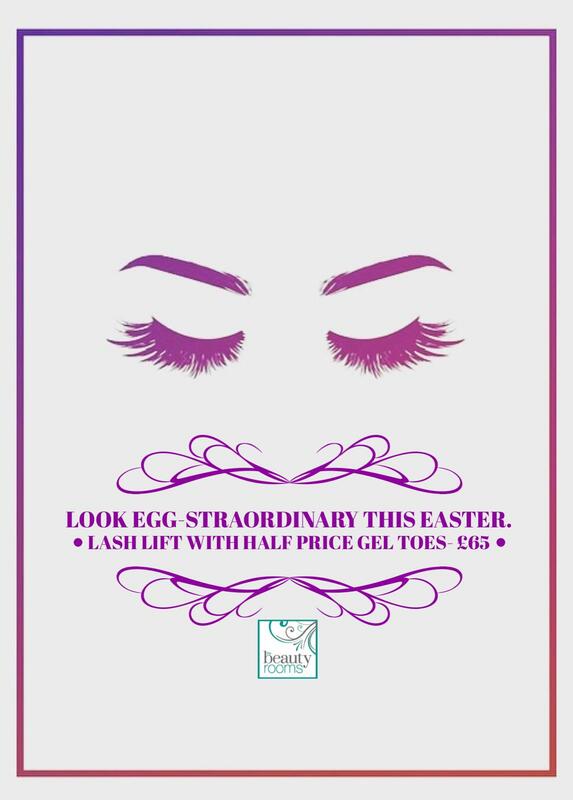 We have an egg-citing Easter treat for you this month at The Beauty Rooms Chelmsford! When you book a Lash Lift we’ll give you a Gel Pedicure HALF PRICE! 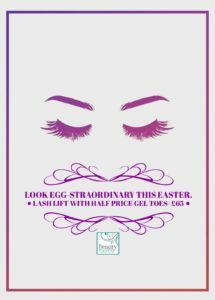 So you can look egg-straordinary this Easter! Our Lash Lift treatment lifts your natural lashes at the root, creating the effect of longer, thicker lashes. The treatment includes a lash tint for extra definition. Please quote ‘Web04’ when booking. If you’re battling blackheads then look no further than our Ultimate Detox Facial at The Beauty Rooms Chelmsford! This Facial uses the BT Micro Tool for some serious blackhead extractions. 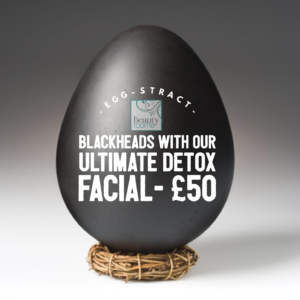 Usually £60 – this month we are offering this egg-straction facial with our skin egg-sperts for JUST £50. Don’t chicken out this Easter! Have you been putting off having a wax? 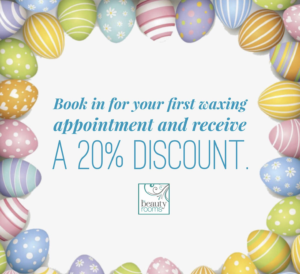 Now is the time to get your Waxing Treatment booked in at The Beauty Rooms Chelmsford. 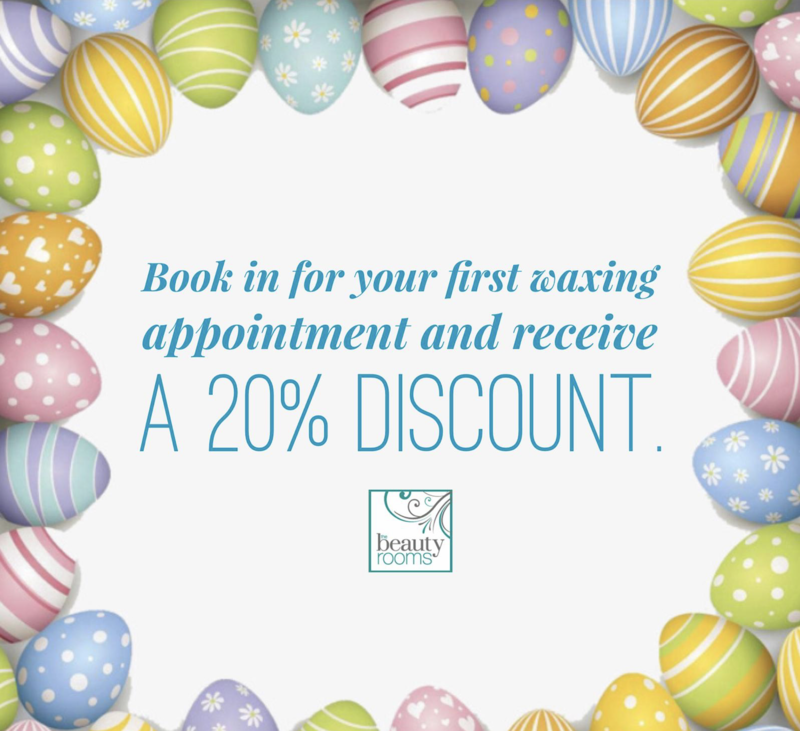 Any new or existing clients who have not had a waxing treatment with us, will receive a 20% discount.